If you have a deep, soulful physical beauty that makes tween girls (and their mothers alike) weak in the knees, then this Moro Blood Orange is the fruit for you! 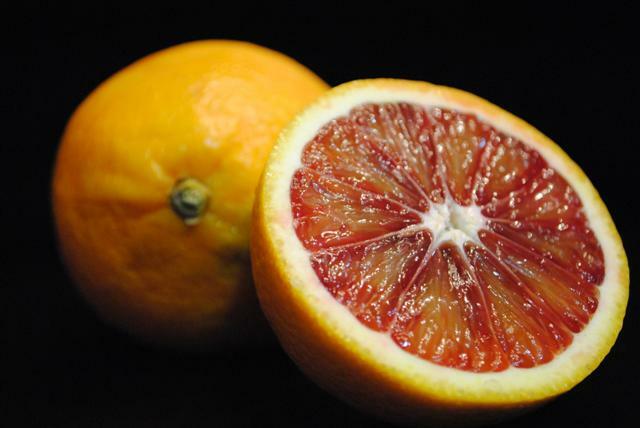 This orange is a bit on the small size; orange skin with red blush, deep reddish orange flesh; pink juice! I’ve seen pictures of these where the flesh is a deep ruby color. I am always hoping for that when I cut into one of these, which only adds to my love for them. Strong orange with hints of cinnamon and clove. Juicy and soft; easy to eat; very few seeds; peeling it is a pain. Tastes like cloves and raspberries with hints of orange; slightly sour at times but mostly very sweet. 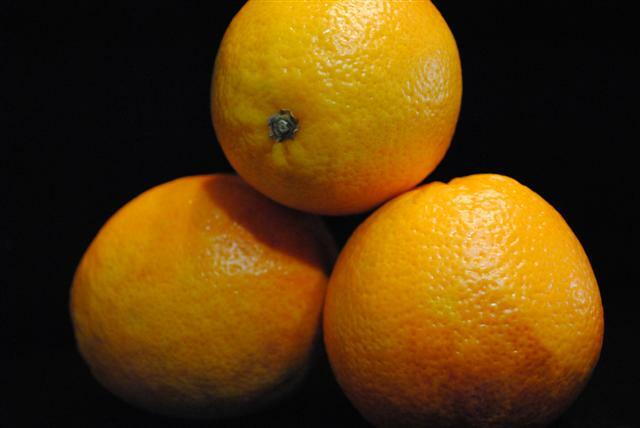 Love, love, love this orange. This is going to become my annual Christmas stocking stuffer to make the toe look right. It is the perfect size — not too bulgy like a foot with a bunion, but not so small that it looks droopy. Plus kids will love it (as if kids eat fruit on christmas – who am I fooling) because it looks a lot like blood when it is cut and gives bright pink juice. Oh and did I mention it is crazy delicious? No? Well it is. Buy these. So if you will notice above, I wrote that this orange smells like cinnamon and cloves. Generally I hate when critics write that kind of thing because it sounds pretentious and I can never seem to identify these elusive spice notes. However, in this case it smelled STRONGLY of cinnamon and cloves. As I poke around the internet, I notice that no one else describes them this way, which leaves me a little puzzled. All I’m saying is I’m not sure how sketchy my reviews are when I can’t smell cinnamon when I’m supposed to but I smell it strongly when it may not be there. You’ve been warned. 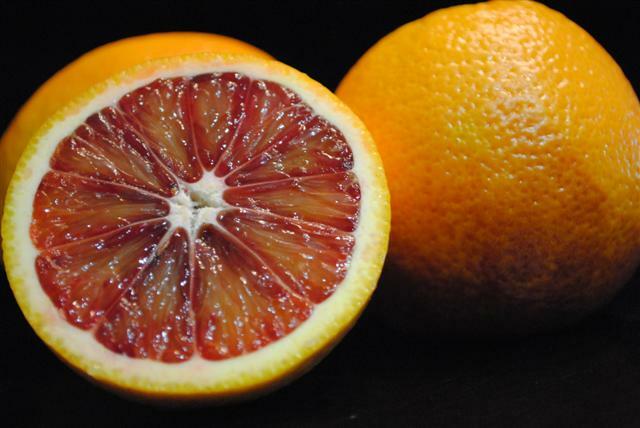 You can buy Moro Blood Oranges at some standard grocery stores and local specialty stores and online here. If you get them online, a small amount will go to support the Fruit Maven. So thanks in advance! These are delicious. Today I made crepes stuffed with blood oranges and strawberries. The orange was the darkest ruby red I have ever seen. I grated the peel into a sauce. Everything: delicious.